Some of the whos who of Cape Town recently gathered at South Africas top restaurant, The Test Kitchen, for a dazzling afternoon of story-telling, fine Nederburg wine and masterful culinary creations. 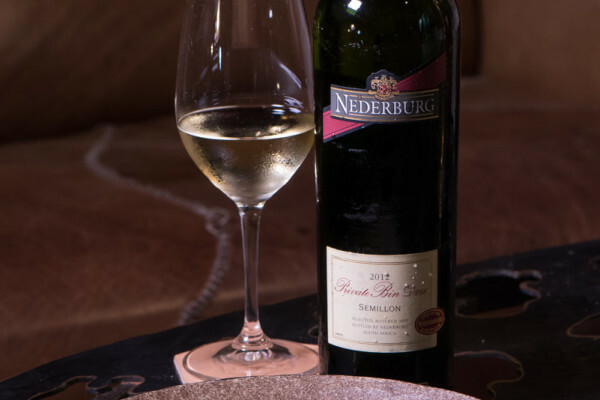 Hosted by The Test Kitchens accomplished sommelier, Tinashe Nyamudoka; together with Nederburgs white-wine maker, Natasha Boks, and assistant red-wine maker, Heinrich Kulsen; the event featured wines hand-picked by Nyamudoka from Nederburg cellar. These were expertly paired with some exceptionally innovative dishes prepared by renowned chef Luke Dale-Roberts and his team of talented chefs. 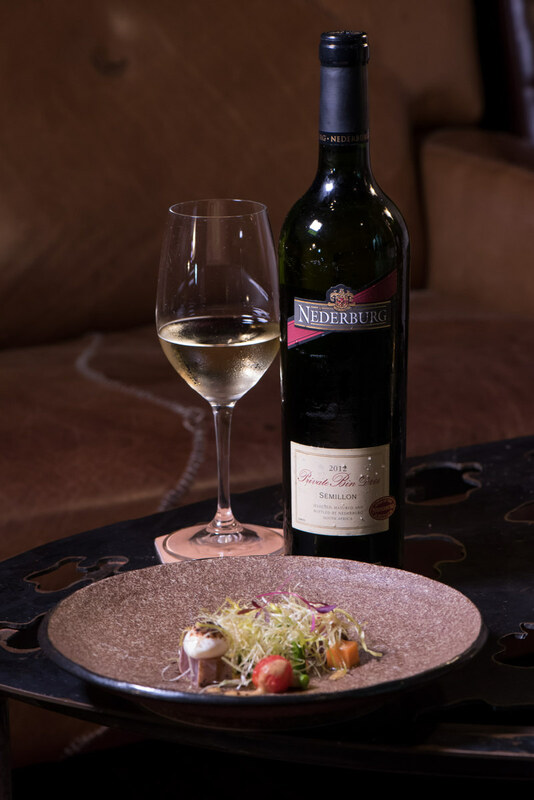 The TTK Niçoise salad, matched with Nederburg Private Bin D266 Sémillon 2012; as well as the pan-seared duck breast, sour cherry clafoutis, duck liver stuffing, and sour cherry jus, served with Nederburg II Centuries Cabernet Sauvignon 2007; were definite favourites. In between the culinary indulgence, guests heard about the interesting lives of Nyamudoka, Boks and Kulsen, and the journey they undertook to become consummate professionals in their respective fields. The Test Kitchen was awarded the title of Restaurant of the Year for the fifth consecutive year at the 2016 Eat Out Mercedes-Benz Awards. Nyamudoka walked away with the Wine Service Award.